There are a very limited number of tickets left for prospective attendees, with only Gold packages and, for those who wish to partner more extensively with the 20/20 celebrations, a small number of Diamond packages are still available. 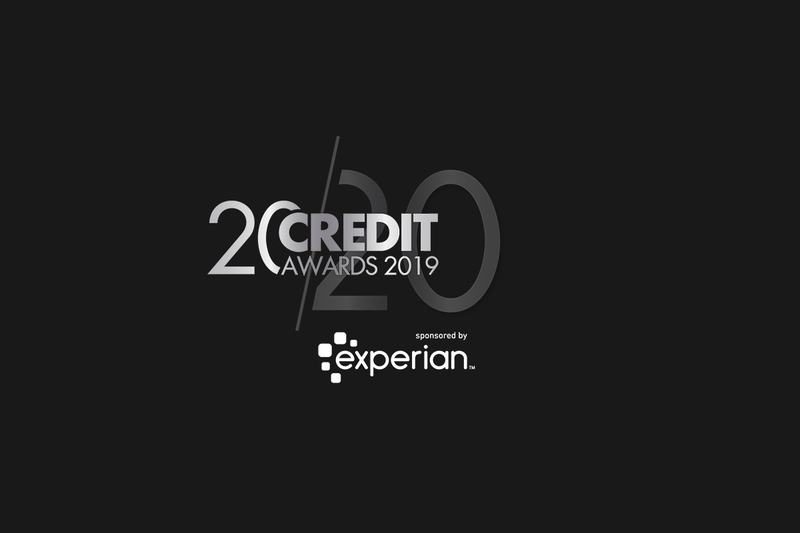 The night of May 16, 2019, at the Grosvenor House Hotel in London will be a landmark moment for Credit Strategy and the Credit Awards as they celebrate 20 years of as the credit profession’s publication-of-record and the industry’s most-respected awards programme. It’s an opportunity to recognise the profound impact of ground-breaking companies and individuals from across the credit space and to take stock of the seismic events that have shaped it over the years. In that time, the global financial crisis and significant regulatory changes have seen operating models and business processes overhauled and the way customers are handled and treated dramatically change. This flagship ceremony is a chance to take stock and to celebrate that change, the challenges overcome and the excellence it’s produced across the profession. The 2019 shortlist has now been announced and can be viewed here. Credit Strategy is elated to reveal that celebrated comedian Jimmy Carr (pictured) has been confirmed as host of this year’s Credit Awards. Carr has been a fixture on our screens and the UK comedy scene for over a decade. In television, he has hosted Channel 4’s 8 Out of 10 Cats since 2005, the comedy panel show based on polls, surveys and statistics. Other regular television appearances include The Graham Norton Show, Have I Got News for You?, Would I Lie to You? and QI. With a growing presence in the US, Jimmy can currently be seen in The Fix on Netflix and Your Face or Mine on Comedy Central, both of which he hosts alongside 2018’s Credit Awards host Katherine Ryan, who it is safe to say brought the house down. The 20th Credit Awards is gearing up to be the best yet and Credit Strategy is delighted to have Jimmy host the ceremony and take it to the next level. The night itself promises to be spectacular, including a three-course gala dinner and first-class entertainment. With around 1,000 guests set to attend, it promises to be a night of black-tie glamour, good food and prestige. Of course, the awards are an opportunity for credit professionals from across the sector and the country to crystallise achievements, network and let their hair down after 12 months of hard work. Guests will have the opportunity to create a memento of the night with photobooths, sponsored by Mr Lender. There will, of course, be a DJ and after party following the ceremony, where guests can dance, let their hair down and party until late. The Credit Awards is the culmination of 12 months of detailed planning followed by a rigorous shortlisting process. Judging is meticulous and winners are selected by our independent judging panel, who include CYBG chief risk officer Mark Thundercliffe, Lloyds Bank chief credit officer Jonathan Baum, Lowell UK managing director John Pears and MYJAR group chief executive Caroline Walton. All judges are hand-selected and eminent professionals of the industry, who work continuously to ensure that each decision is fair and impartial. After hours individually studying entries from across relevant categories and recording their thoughts and feelings, judges then attend a judging day where the final decisions are thrashed out. Credit Strategy would like to place on record its gratitude to all our judges for their hard work, dedication and integrity through what is a tough and demanding process. Credit Strategy would like to thank the sponsors of this year’s event. To see the full shortlist, please click here.